Looking for the best place in Southern Maine Coast? 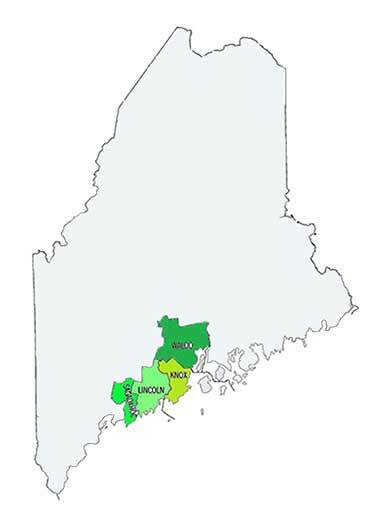 Encompassing York County and Cumberland County, this part of Maine includes the Greater Sebago Lakes Region and Maine’s largest city, Portland. 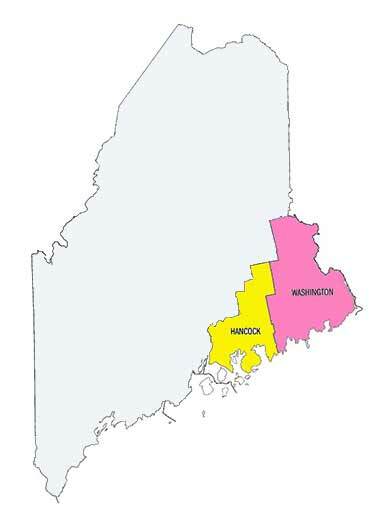 A major advantage for finding a oceanfront home for sale in Southern Maine is the proximity to the Boston metropolitan area. Many of the coastal areas in this region are less than 2 hours from downtown Boston, making it a premier destination to get away from the hustle and bustle of city life to enjoy a wide range of recreational activities like golfing, skiing, beachcombing, hunting, fishing and hiking. Sebago Lake, with a surface area of 30,513 acres, is the second largest lake in Maine. The Greater Sebago Lakes Region contains nearly 50 lakes and ponds offering a variety of outdoor activities. Portland, which is in easy driving distance from many of the coastal areas in this region, has transformed itself from a rough-and-tumble seacoast town to one of the best U.S. cities to live in. From the Old Port working waterfront to a lively arts district to the creative foodie scene which can hold its own against restaurants anywhere. Another advantage to finding an oceanfront home in Southern Maine is the accessibility to some of the world’s prettiest beaches. Maine’s first 30 miles of coast from the New Hampshire border is like the Riviera of New England, with long stretches of soft white sand beaches. Let us help you find the perfect coastal home in Southern Maine by using our Customized Property Search feature below.